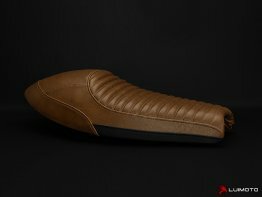 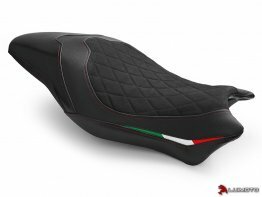 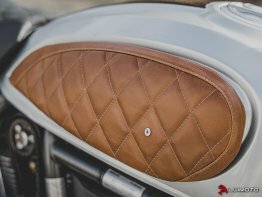 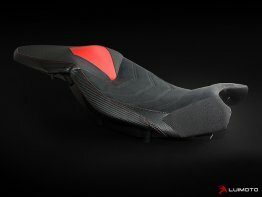 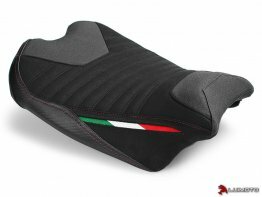 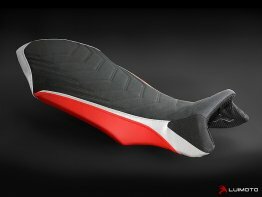 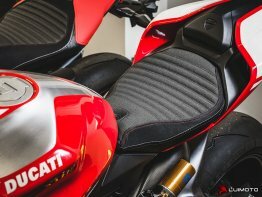 Luimoto seat covers are hand crafted in Canada. 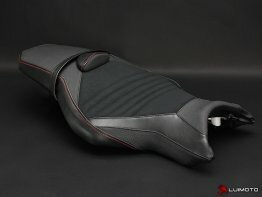 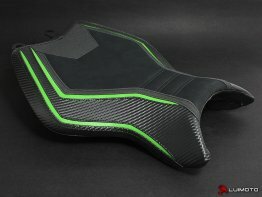 These seat covers are an absolute perfect fit over your stock seat. 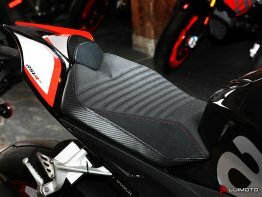 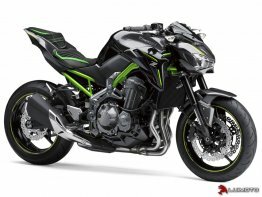 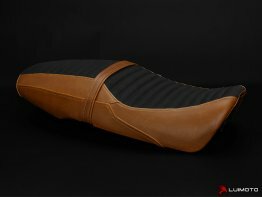 Transform your look and feel of your motorcycle with a Luimoto seat cover.